Cafe Caprice Presents Origins Of House! After successfully launching #ClashWall in Cape Town and Johannesburg, CONVERSE would like to introduce Photo Clash, the second instalment of the Sneakers Clash Campaign. With the launch of their Winter 2014 Sneaker Clash range dropping tomorrow, this is a great way to get fans interacting with the campaign! If you missed the #ClashWall #CT event at the V&A Waterfront, we Tweeted them and they painted it. 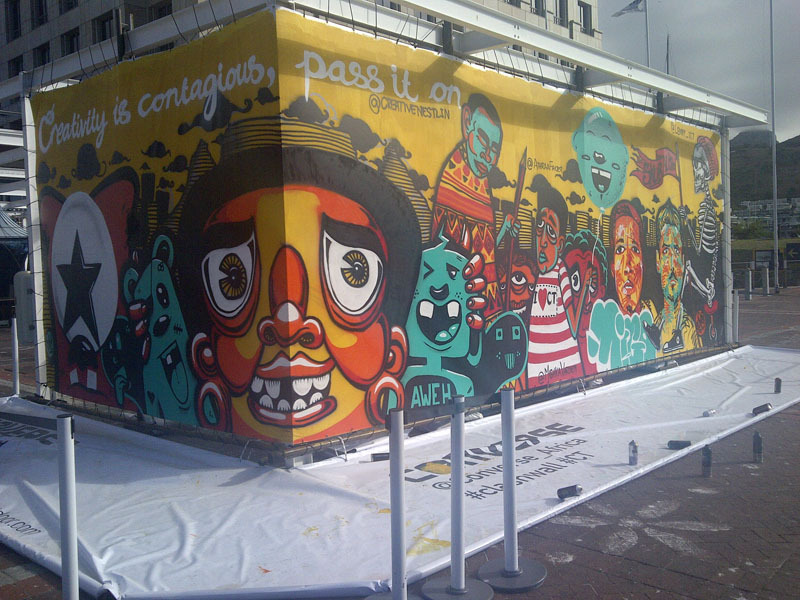 Converse took your tweets and created an artistic mural at the Waterfront in Cape Town. See the mural unfolding [here]. Sneaker Clash Continues With Photo Clash! Sneaker Clash erupted with an explosion of colour when dull walls were brought to life across Europe, Middle East and Africa with Clash Wall. Today, Converse would like to announce the second instalment of this colourful collaboration between artists and their loyal fans with Clash Wall! Spain, Germans and Poland have already embraced the activation and now it is South Africa’s turn to turn on the colour. 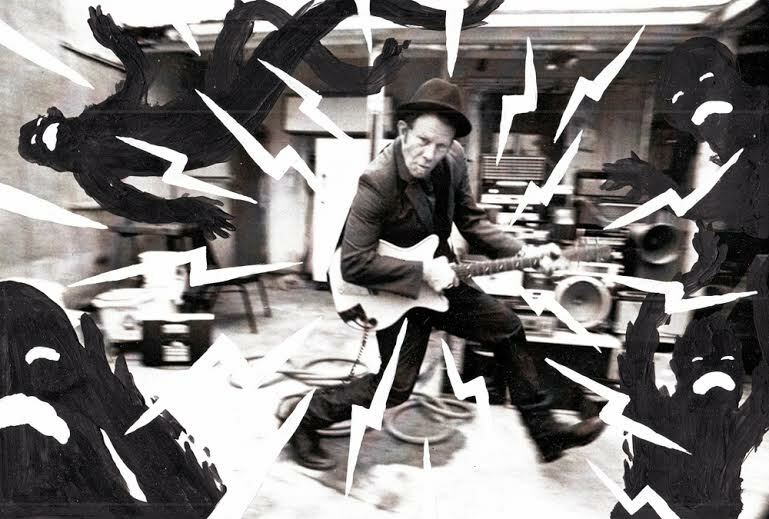 Illustrators Ninja Bread Boy and Bruce Mackay will be taking to Twitter, searching for images to clash with their various creative styles! 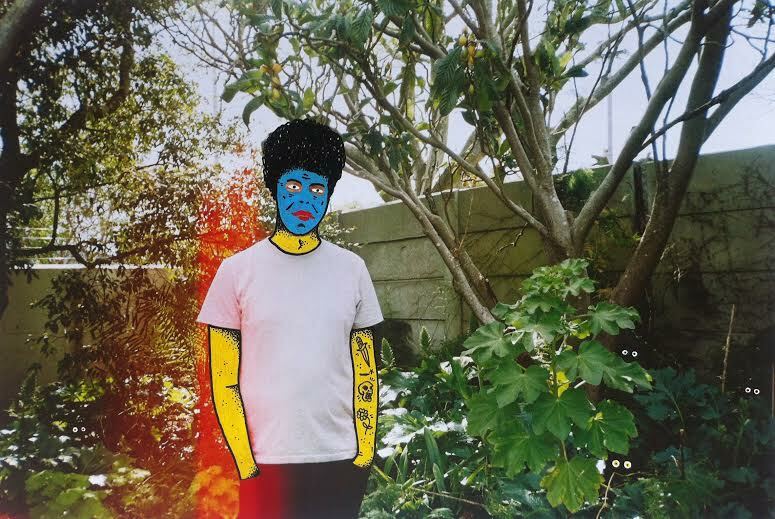 Converse fans will be able to participate and have their photo’s reworked into unique pieces of artwork when Tweeting @Converse_Africa with the tag #ClashMyPhoto. Photo Clash will take place between 16-17 April at Sgt. Pepper, 188 Long Street, Cape Town. Sneaker fans will be able to meet the artists and get their photo’s clashed, if they haven’t Tweeted them to @Converse_Africa already! Now, you might still be wondering what the whole Sneaker Clash is all about? Sneakers Clash is inspired by the Winters 2014 Converse All Star Sneaker Collection, featuring dynamic pops of colour and elevated silhouttes to provoke youthful self-expression. Colourful tye-die, bold colour blocking and striking archive prints create stylish looks perfect to brighten up the Winter season! I have been invited to the launch of their range tomorrow, so follow me on Twitter @MrCPT and check out my Facebook Page on www.facebook.com/mrcapetownblog for pics of the freshest new sneakers. I’m definitely going to be grabbing a couple pairs, so give me your advise on which are your favourite ones I upload!